With Ipswich’s biggest racing day on this weekend we are expecting a big turn out at the track with plenty of fillies in racing as well as drinking! 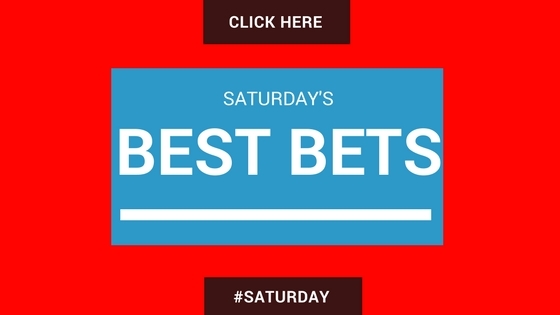 We have found one of Saturday’s Best Bet that is racing in Race 3 and his name says it all (Steamin). Sydney a Heavy going due to 4 days of rain. 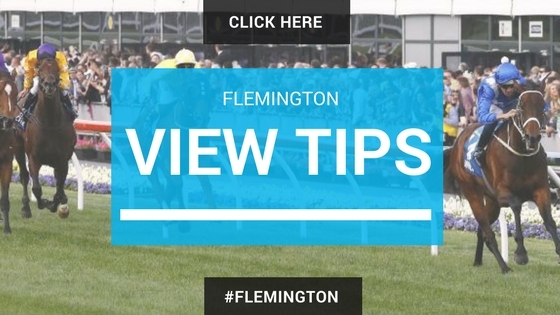 Back to Moonee Valley this week and there are a couple of high rated horses that should get the money today! Race 1 # 2 Gaulois $2.00 (William Hill) – is a solid horse for Godolphin who has a tidy record without winning. Will be ready to go in the heavy ground and out of barrier (1) he should be able to slot in where he wants. Avdulla on baord and set for an early bank roll. Race 4 #6 Test the World $3.20 (William Hill) – What a class filly for Bjorn Baker who has been stringing the picket fence together recently. Is in tested in the heavy going but has had 2 starts on soft and should see her handle it okay. Made a lot of ground last start and will think she can put them to bed today! Race 3 #6 Steamin $5.50 (William Hill) – Corey Brown has won some big Group 1s recently and I am hoping he brings that form across to Ipswich. 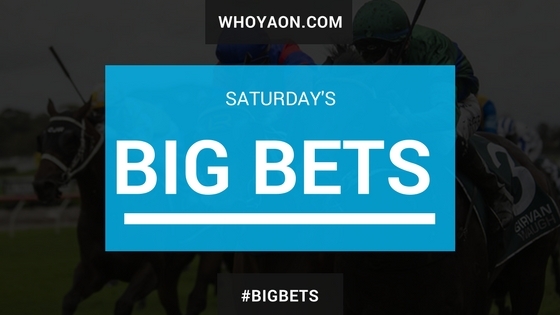 This horse has had 8 starts in soft ground for 2-2-1 and is 1/1 at the track/distance. Matty Dunn should have this horse primed for the race and expect him to run really well. Race 7 #2 Jumbo Prince $5 (William Hill) – Track specialist and Jeff loyd jumps on today. Just didn’t have any luck on the heavy ground last start. Will sit on speed and will prove hard to run down. What happens to Darren Weir’s Horses ?